I saw a great photo of a spot on the Gallatin River in Bozeman, Montana. 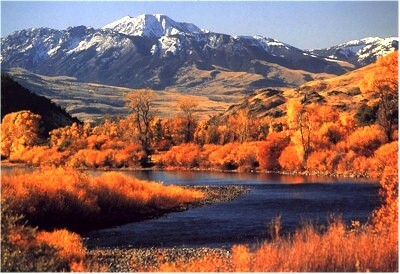 When I retire, I want to go live on that river, and spend the rest of my days fly-fishing, hiking, and hunting. Here it is on the map.